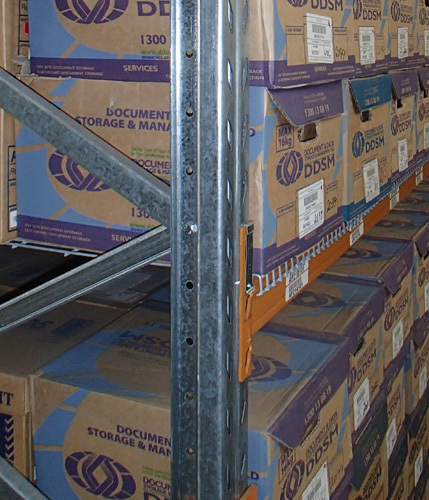 Archive box storage solutions for Offsite, Onsite, Boxed and Open files and documents are our speciality. 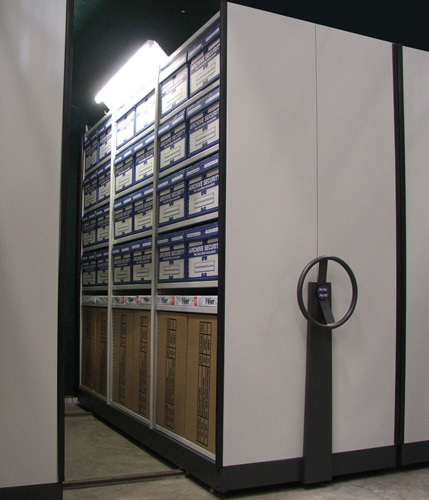 Trusted and approved supplier to National Archives of Australia; Queensland State Archives; and many private archival storage providers, Elbowroom is Australia’s expert in maximising storage capacity while minimising cost. 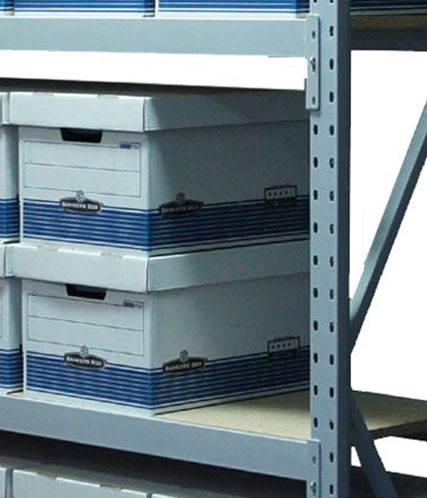 Whether you require high frequency or low frequency access, there is a box storage system that best suits your needs and your budget. 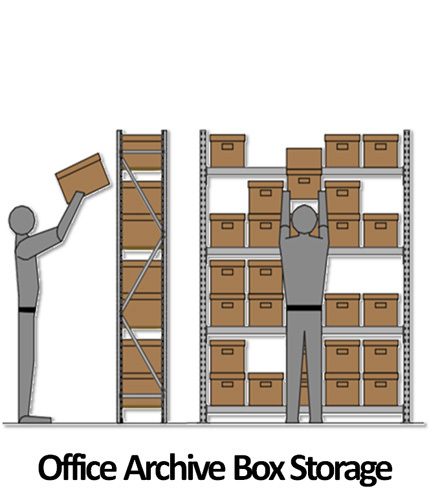 Call us now and we will help you find it. 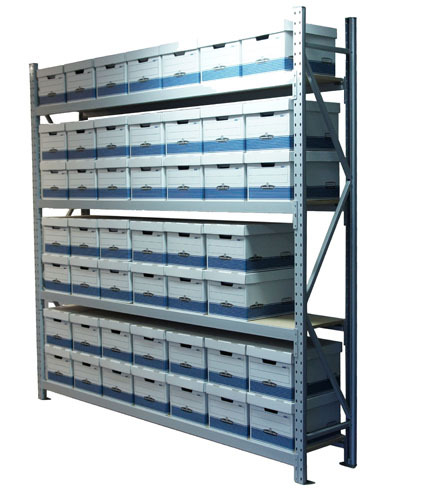 Technical details vary according to options, including static, longspan and mobilised (StorTite®) shelving systems.